New wave creator and fashion designer Selly Raby Kane (who just curated Cape Town's 2017 Design Indaba) has released her visual debut in the form of an eight minute film. 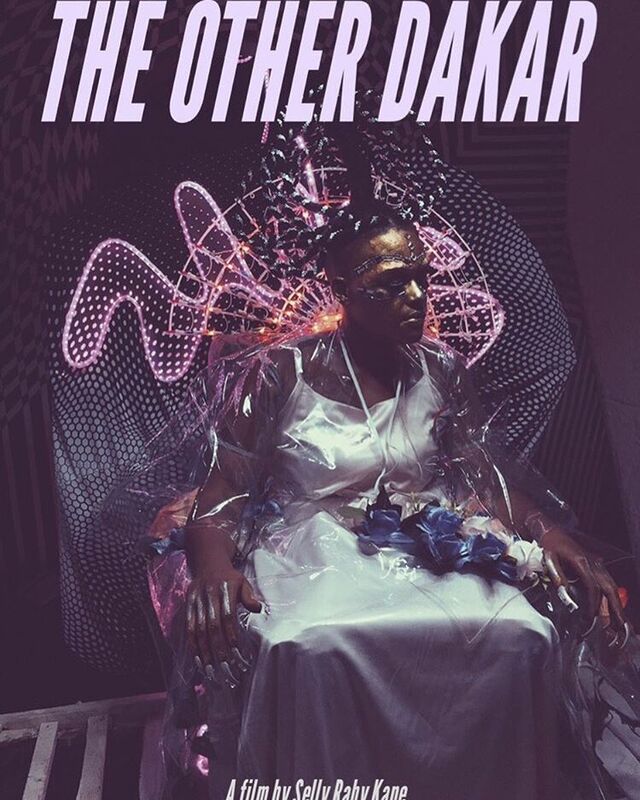 Titled 'Other Dakar' the virtual reality film tells the story of a little girl who discovers the invisible side of Dakar. Throughout, Selly pays homage to Senegalese mythology. "This magical 360° film transports viewers to a place where past and future meet and where artists are the beating heart of the city." The film is set to premiere at the Tribeca Film Festival, which kicks off this week in New York. 'Other Dakar' is one of many films to examine the "Black experience" at the festival this year.